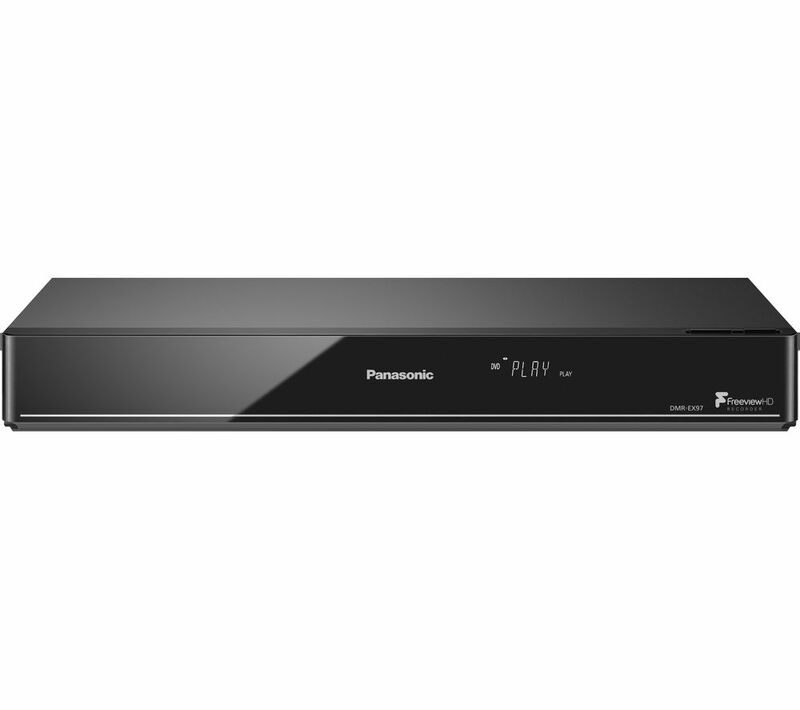 At FindElectricals we want to help you find your perfect DVD recorder, whether you want just a DVD player whether its standard DVD, BluRay DVD player or an Ultra HD 4K Blu Ray Player. So if you don't know what DVD player or recorder to buy then read through our simple DVD guide and then start looking for the best price for your new machine. Basic DVD players are really good value for money and can be purchased for as little as £20, most of these makes are usually unknown makes, but all the same they usually do the job quite well. When purchasing a DVD player it is always worth looking for a player which is region free so that you can play DVDs from other regions of the world on the machine. It's also useful if you purchase a DVD player which can play all the disk types including DVD-R, DVD-RW and DVD+R and DVD+RW, as then the player can play a disk which you may have created on a PC or you can play disks which have been recorded on a DVD recorder. 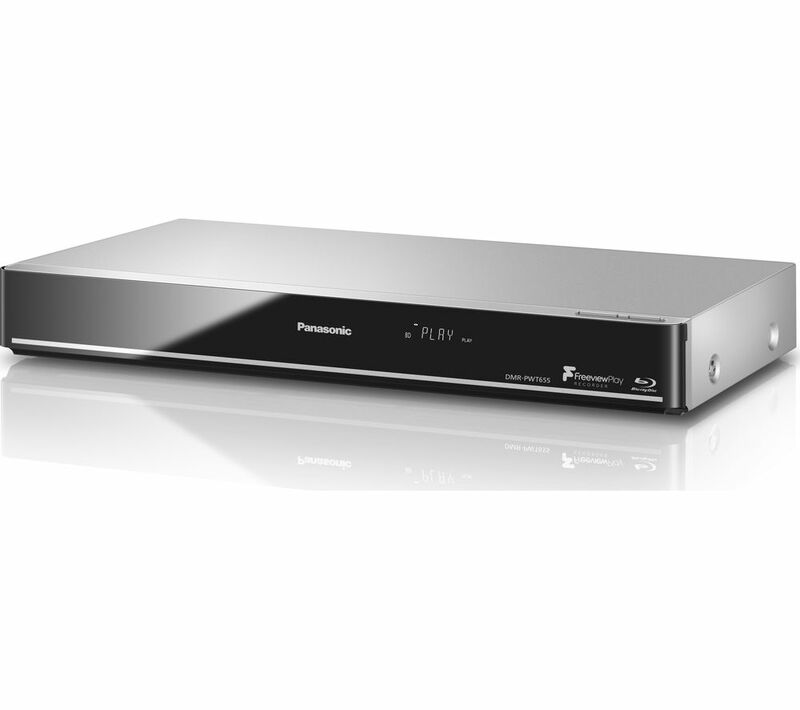 Some good DVD player manufacturers are Goodmans, Panasonic, Toshiba and Sony. Some newer models of DVD players now have upscaling technology which can boost the quality of your ordinary DVDs to make them look more like HD DVD quality when playing them back on an HD ready television. This choice of DVD player is a good compromise between an ordinary DVD player and the more expensive BluRay DVD player. 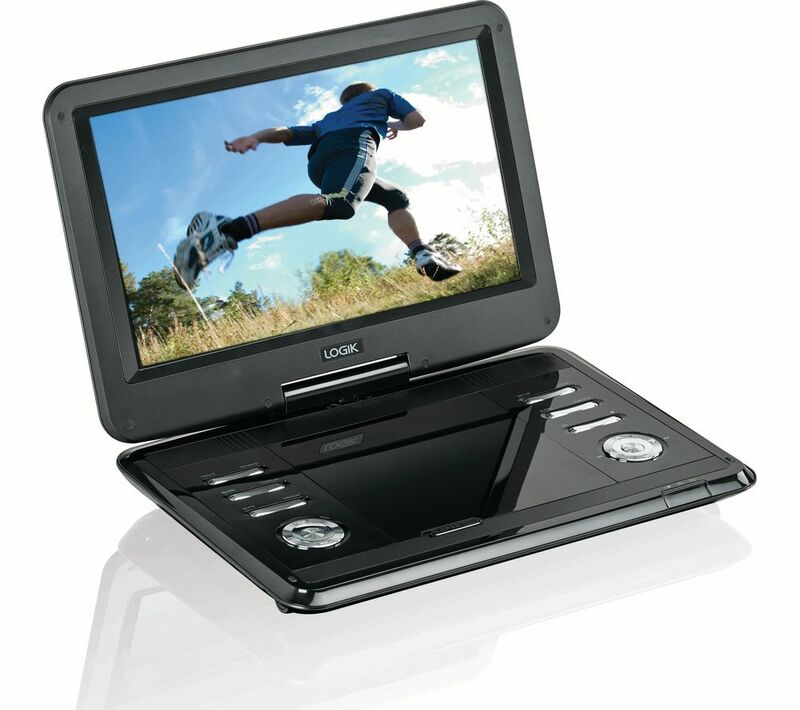 Portable and Car DVD players are also a good choice if you want to watch them whilst travelling or if they are for the children. When purchasing take note of the battery life of the player and make sure it can at least last for the length of a 2 hour film. 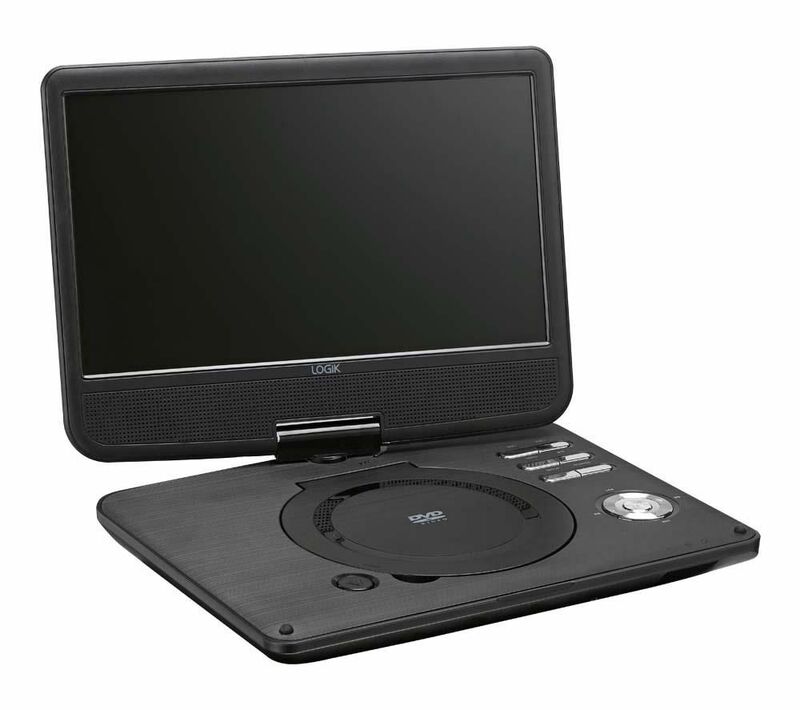 An alternative to a portable DVD player is now a tablet. 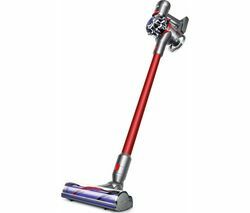 Although there are alternatives to DVD recorders such as Hard Drive recorders, DVD recorders are still very useful as they allow you to take the DVD disk and play it in other machines around the house or play them anywhere even on your PC. Some good DVD player manufacturers are Samsung, Phillips, Panasonic, Toshiba and Sony. All DVD recorders do the same job, but you may find some with built in freeview tuners, some may even have two built-in freeview tuners so you can watch one channel and record another at the same time. 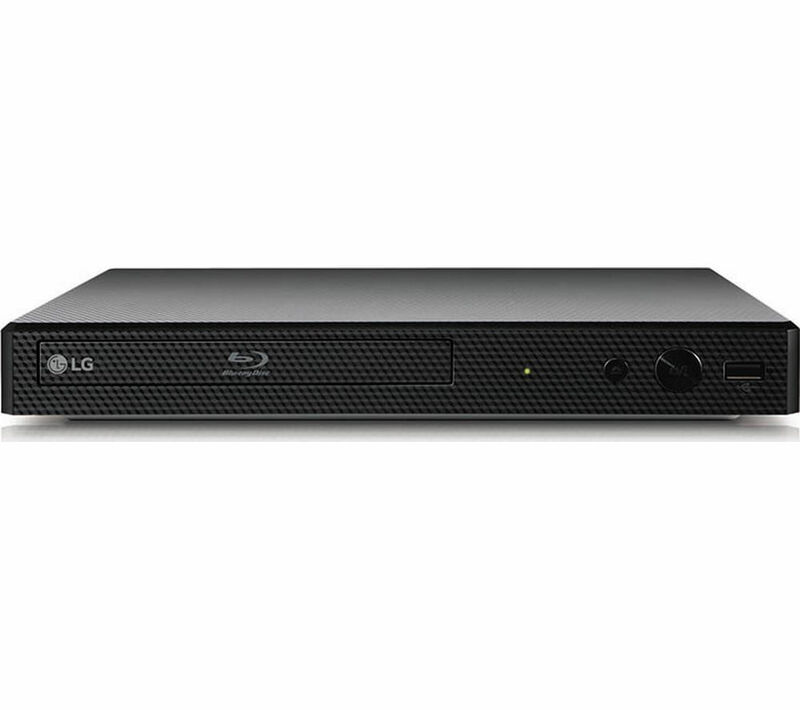 It is also beneficial to purchase a DVD recorder which can record both DVD-RW and DVD+RW formats. DVD+ recordings are deemed to be better quality recordings than DVD-. DVD Recorders are less popular now though because a lot of people use the catch-up services like BBC iPlayer instead or a Sky box or Freeview recorder. 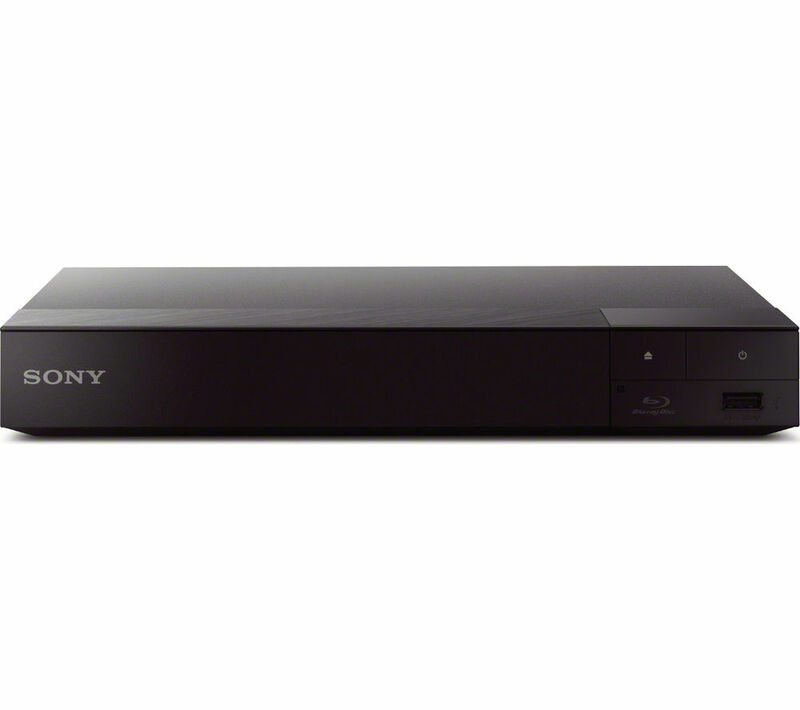 If you want to watch DVDs in High Definition, then you need a Blu-Ray player. Since HD Players have stopped being made, Blu-Ray players have now tumbled in price. You will need an HD TV in order to see the benefit of a Blu-Ray player, but the good thing is that all your old DVD discs will still play in a Blu-Ray player. 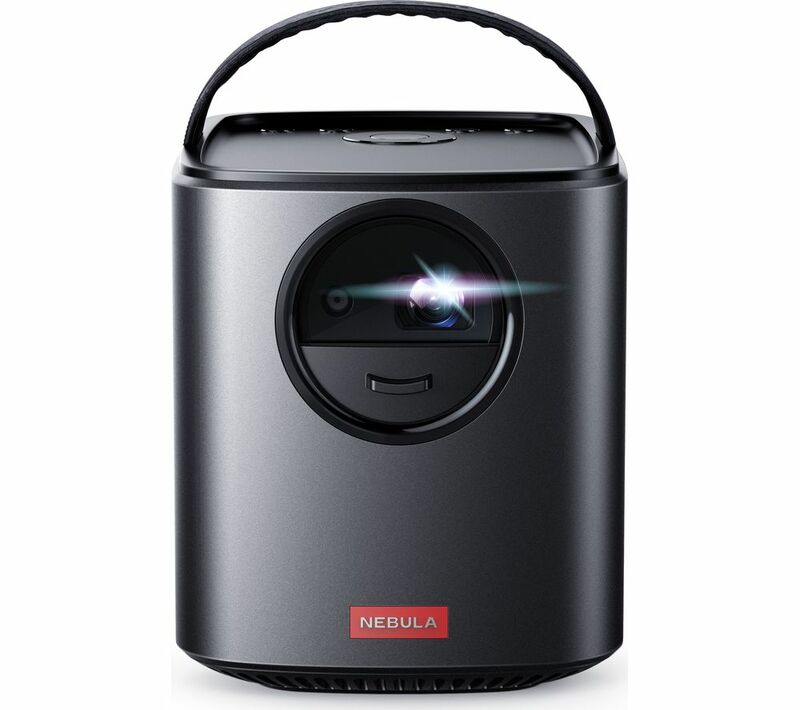 You may also find that some blu-ray players are wireless and can connect wirelessly to your internet home router, so that you can stream video files from your network to them. Some also have Smart functions allowing you to access BBC iPlayer and ITV Player or Channel 5. Standard blu ray players will not play 3D purchased movies, for this you will need a 3D blu ray player. It will have all the features of a normal blu ray player (and maybe more features), but be able to play 3D movies through your TV set. If you want to watch DVDs in 4K Definition, then you need a 4K Blu-Ray player. A lot of the true 4K players will not just play 4K disks but will also upscale your normal DVD discs to display in 4K on your 4K TV. Most of the 4K players are also Smart, so allow you to also access Amazon and Netflix 4K content as well as other catch up services. Most have Wi-Fi built-in and can also screen mirror - which is where you can view something on your laptop or tablet and send it to the TV to be viewed at the same time. Some also feature multi-room so you can watch the content from the player on a different TV in another room. If you are interested in playing video files then look out for players that have an USB slot so you can play video from a USB stick. Finally some players will also feature 3D capability, some may not. See if this is important to you.